Location, location, location!!! Only one street away from the new St. Elizabeth Hospital! This charming ranch home is a MUST SEE! 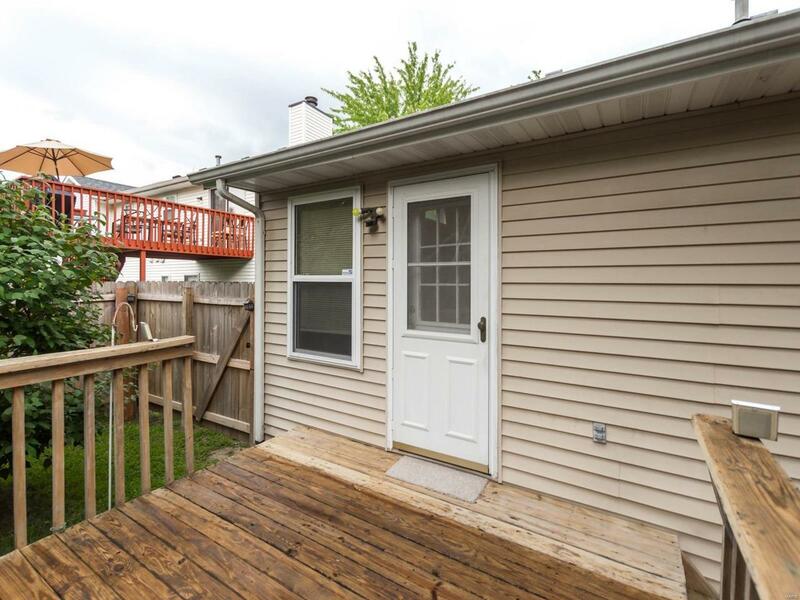 3 Bedrooms, 3 full Bathrooms, 2 car garage, 2 non-conforming bedrooms in the basement, & a ton of storage. The ample kitchen offers 2 Lazy Susans & plenty of cabinets. Beautiful new flooring in the entire main area & part of the basement. Fresh Paint! 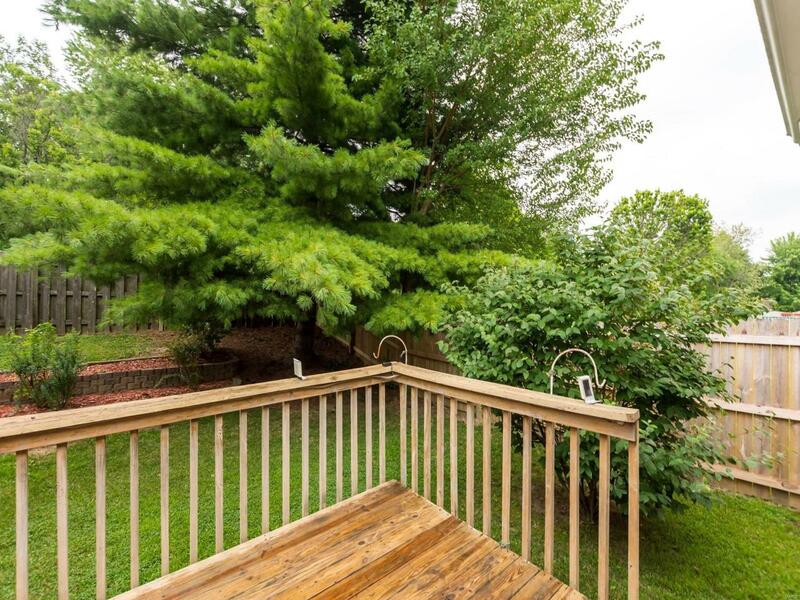 Fantastic private fenced backyard with deck for entertaining or relaxing. No HOA Fees! Bonus: Water Softener & Sump Pump Backup System! 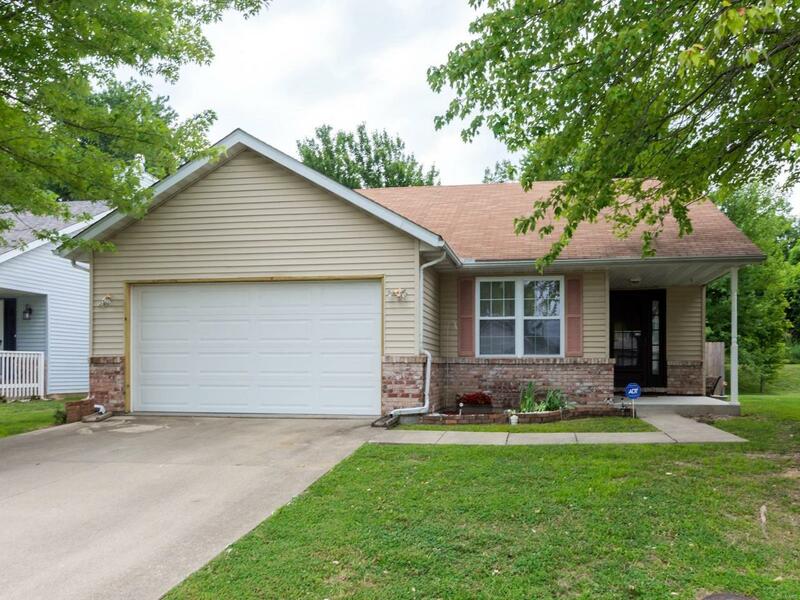 Close to everything, hospitals, restaurants, shopping, interstates, and Scott Air Force Base! 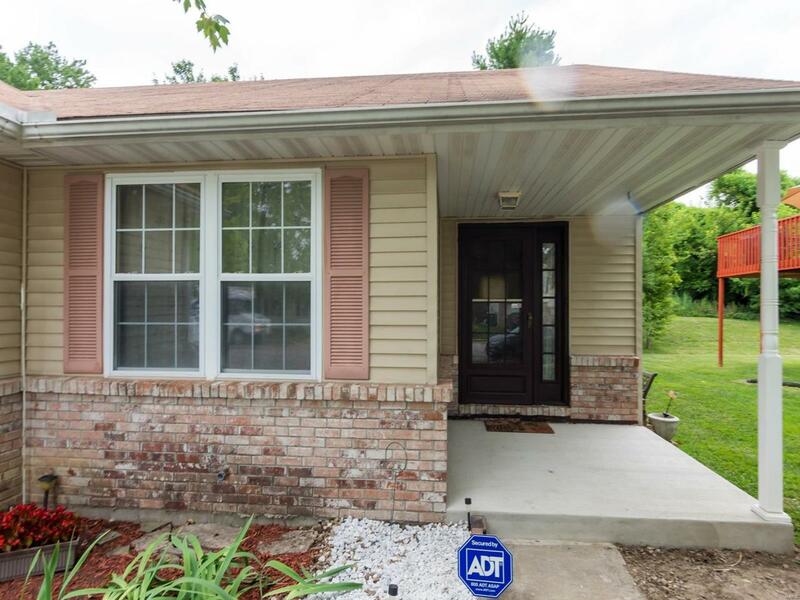 Home has passed O'Fallon city inspection so move right in and Welcome Home!